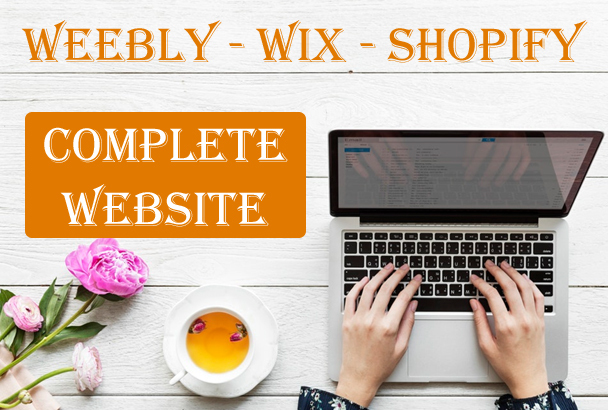 I will create a complete Wix, Weebly and Shopify website from scratch, I have more than 10 years of experience in website development and website design. You will get quality work with no bugs. Design a Complete website from Scratch. I need your complete project details in the word document. Need your website FTP/CPANEL hosting details. Feel free to ask me any questions if you may have. Thanks.